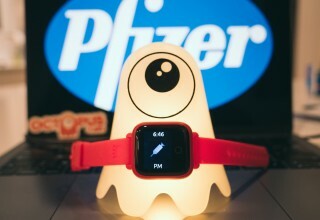 SAN FRANCISCO, January 22, 2019	(Newswire.com) - FamilyTech Company JOY is partnering with Pfizer Mexico to disseminate its first product, the Octopus Watch, to children in Mexico living with a chronic health condition known as growth hormone deficiency (GHD). 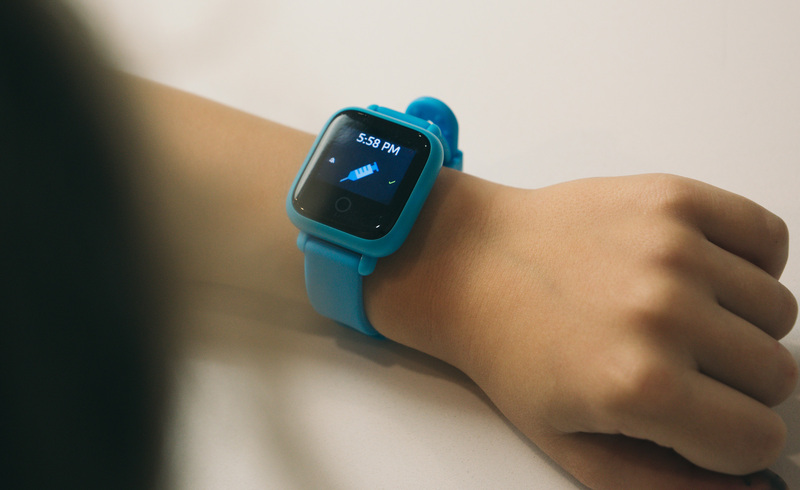 The Octopus Watch helps young patients by sending them reminders to take daily injections, while at the same time encouraging them to complete daily chores and enjoy the joys of childhood. The goal is that children with health conditions should have lives that are as normal fulfilled as possible and be supported to reach the same milestones as their peers. Pfizer is one of the world’s largest pharmaceutical companies. It has initiatives around the world with programs in Asia Pacific, Latin America, Africa, the Middle East, Europe and North America. “At Pfizer, we believe there are many potential benefits for patients when digital technology is applied to health care solutions. In the development of this project, we sought to have a positive impact on the lives of young patients, by empowering them with a tool that allows them to learn healthy life habits and helps increase adherence and acceptance of the disease,” said Fabiola Mariño, Rare Diseases Medical Director at Pfizer Mexico. 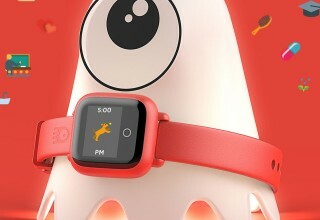 The Octopus Watch includes an icon-based smartwatch and an associated digital app with a selection of 2000+ icons to remind the child of his or her routine. A first-of-its-kind, the product is backed by childhood experts and an evidence base from clinical trials that include studies at McGill University in Canada. Research shows that a sense of routine and predictability are essential to children’s proper development, particularly children facing the difficulties of chronic health conditions. Developing a sense of autonomy, responsibility, and self-esteem is important for all children. 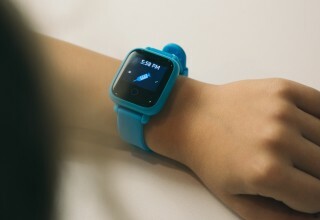 Enjoying childhood is important, and the Octopus Watch is a product that can help facilitate it. “It’s important for all kids to celebrate their achievements, big or small, by tracking each child’s unique progress,” said Sam Hickmann, JOY CEO. 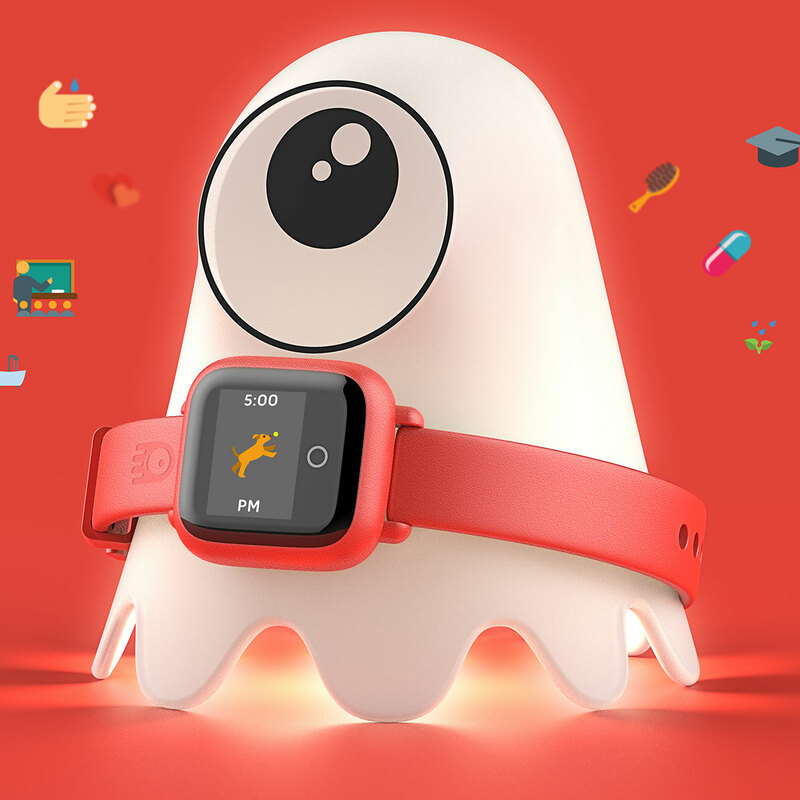 About JOY Familytech: the innovative brand behind the Octopus Watch is run by a dedicated team with backgrounds in child development, engineering, business and communications. 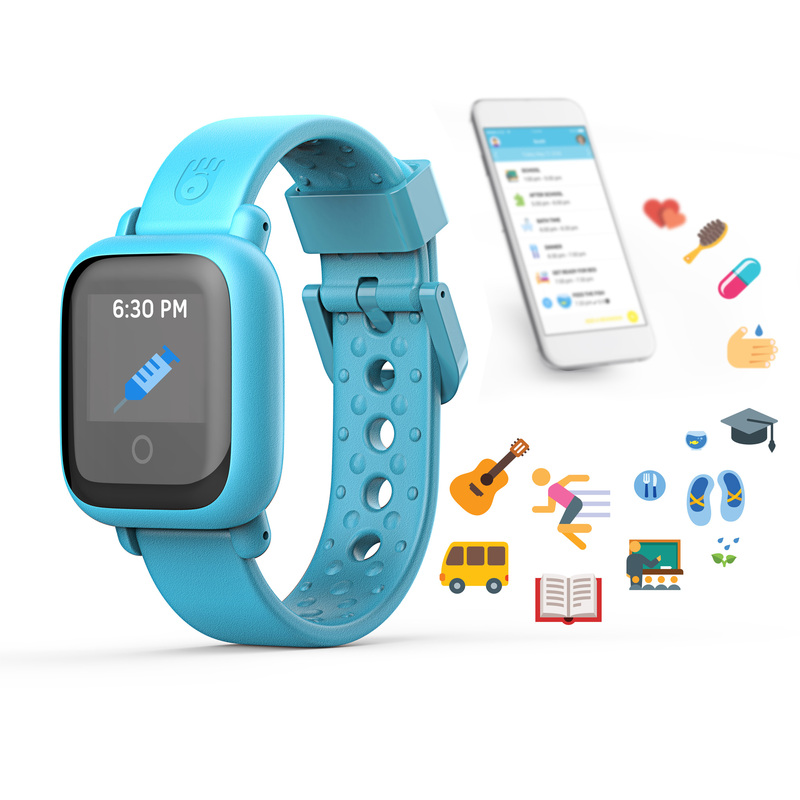 Their mission is to create amazing technology that promotes independence and self-esteem while also helping families spend more quality time together. 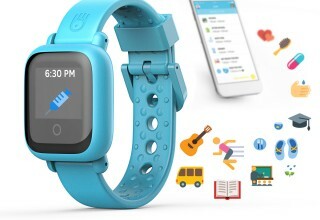 JOY is a family tech company on a mission to help families build good habits and overcome daily challenges.